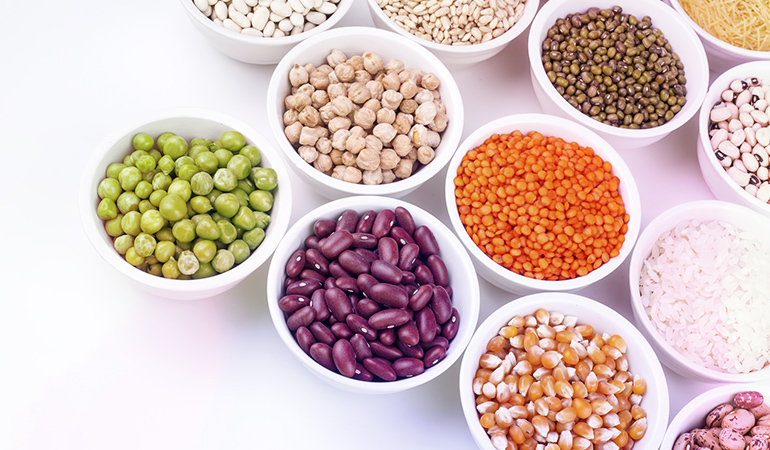 Micronutrient boron is found in a variety of fresh produce, dried fruits, nuts, beans, and lentils. While there is no RDA for this trace mineral, foods like avocado, raisins, apricots, red grapes, celery, carrots, and broccoli can help you meet your requirements. So eat up! If you are trying to raise your dietary intake of trace mineral boron, it might seem like a tough ask at first. But this lesser-known micronutrient is surprisingly common, found in foods that you probably already have in your diet or have at least tried at some point. So increasing that boron intake really doesn’t have to take too much effort. Just be conscious of which foods are the best way to get to your targets and you’ll do just fine! Boron is a nutrient that has many benefits but isn’t as well known as minerals like iron or calcium. Yet, it is essential for the healthy development of your bones, can help with wound healing, cuts inflammation, has antioxidant benefits, and may even improve cognitive performance and help memory in seniors. It even impacts how well your body can use vitamin D and hormones like testosterone and estrogen. It is also being applied therapeutically for cancers of the lung, cervix, and prostate as well as multiple and non-Hodgkin’s lymphoma.1 Reason enough to sit up and pay attention to this diminutive micronutrient! Here’s a look at some of the best dietary sources of boron. Some estimates come from the country’s standard Food Processor databases which have historically collated data on nutrient content of ingredients and various foods. However, researchers caution that these may overestimate the quantity of boron in the food. 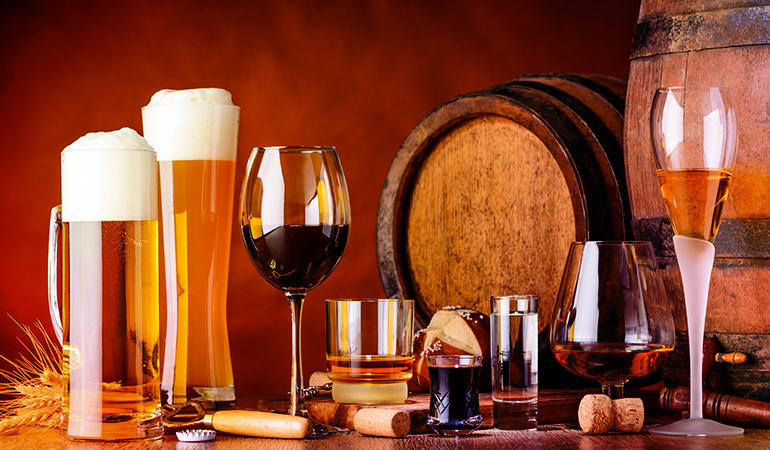 An actual chemical analysis of foods, when undertaken by researchers, have found the numbers to be slightly lower.6 Where available, the data for the chemical analysis results have also been included and these may be closer to the actual numbers. That said, the following foods are still the best dietary sources of boron, regardless of whether they actually contain boron at the higher or lower estimates. 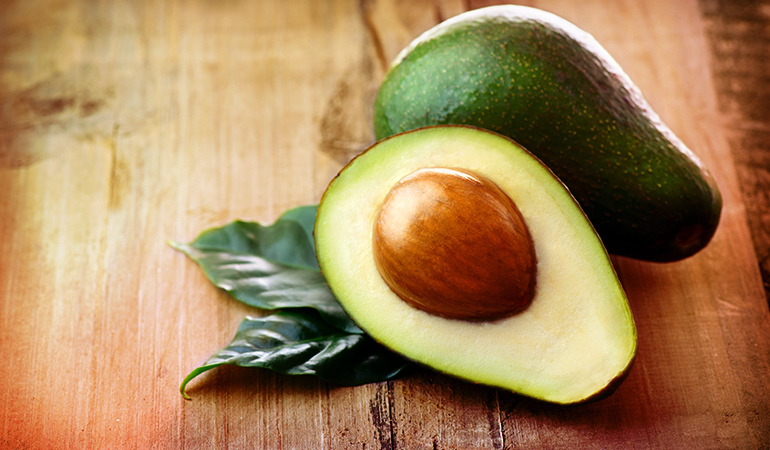 A cup of cubed avocado will contain around 3.09 mg of boron according to database estimates while the actual chemical analysis pegs this at 2.15 mg of boron.7 Either way, this is a rich source of the micronutrient and well worth adding to your meal plan. Whether you whizz it up into creamy smoothies, make chocolate avocado puddings with it, or have it on toast or in dips and guacamole, you are sure to enjoy this mealtime addition. Beans and lentil options are endless. You could whip up a delicious spice infused curry, a hot Mexican chili, a healthy bean and broccoli taco, or even a warming soup inspired by Tuscan recipes from Italy. Use them in your muffins or cookies or add them to oatmeal, granola, or even pies. You could also make rice or bread puddings which set the tart sweetness from these dried fruits against the creamy smoothness of the milky dish. You might even enjoy them in your savory salads, couscous, or tagines. An ounce of almonds has 0.8 mg of boron. A similar portion of hazelnuts contains 0.79 mg, Brazil nuts 0.49 mg, walnuts 0.46 mg, and cashews 0.33 mg of the mineral. 12 This makes nuts another easy way to ramp up the intake of boron. 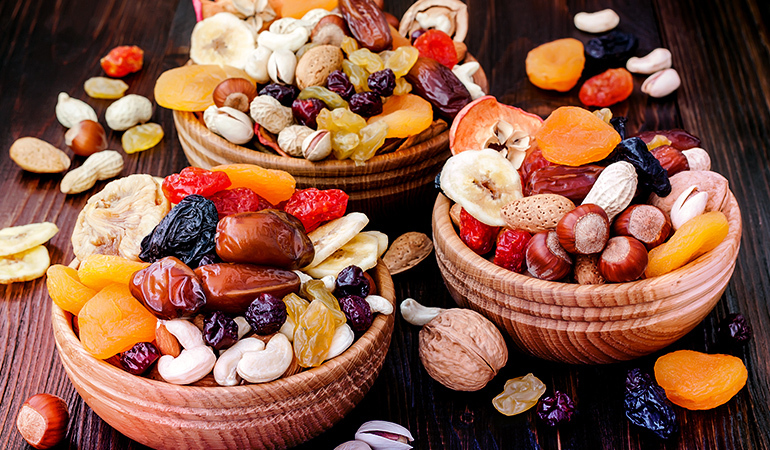 As with dried fruit, you could use them to add crunch to salads, home baked bread, cookies or brownies, or a simple bowl of porridge. 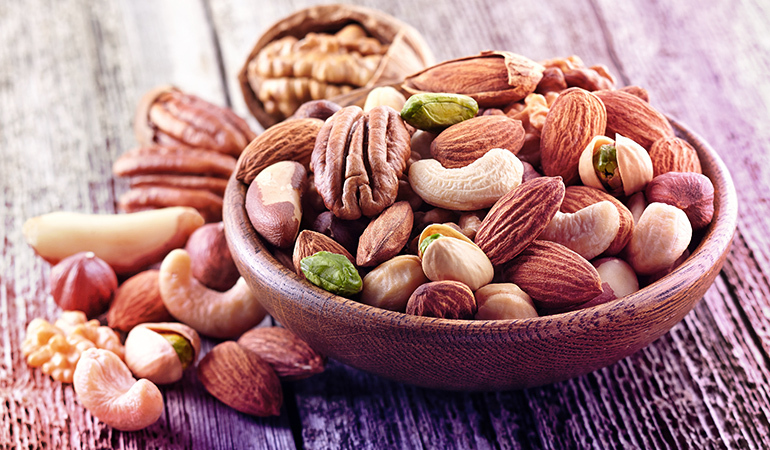 Traditional Iranian style pilafs and other Middle Eastern recipes use nuts as a garnish and textural element to perfection. 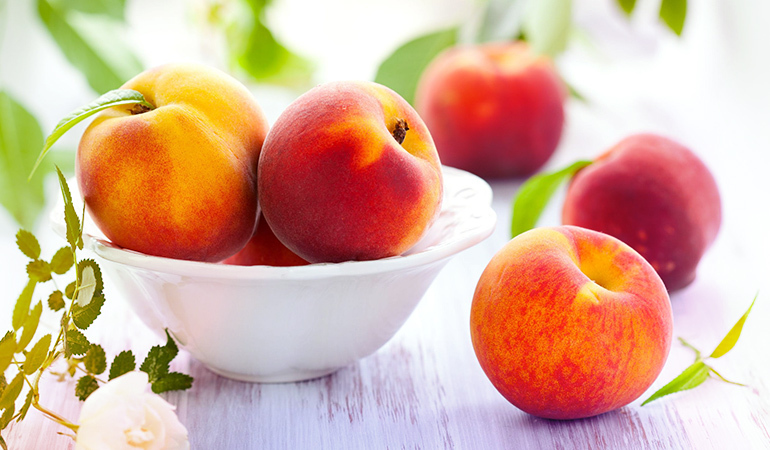 You can also enjoy peaches whenever they’re available – a cup of them contains 0.78 mg of boron.13 Simply eat your peaches plain or roast or grill them and sprinkle over some spices and nuts. You could also use them to liven up a bowl of salad greens. Or dig out that old peach cobbler recipe and give it a go! 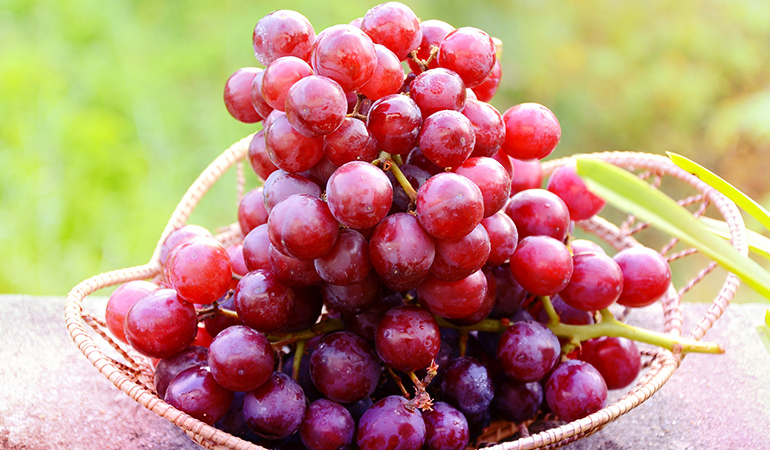 You should find 0.75 mg of boron in a cup of red grapes.14 You can pop these red, juicy nuggets of goodness into your mouth as is! But if you want to get creative, try pickling them vinegar, onion, peppercorns, and mustard seeds or make a grape relish or chutney. They also work very well in salads and as a foil to tuna and poultry. 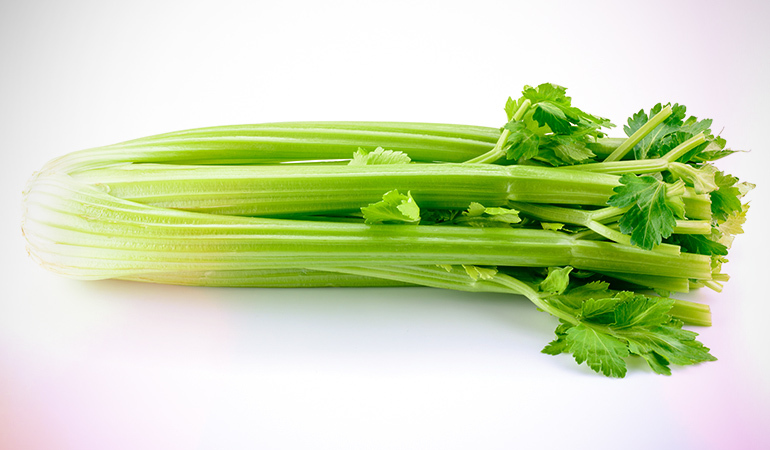 There is 0.75 mg of boron per cup of celery.17 You can use celery in so much more than a Bloody Mary cocktail. For instance, traditional Asian recipes use it with chicken to create delicately flavored meals. Salmon and shrimp work well with the distinctive flavors of celery too. Salads combine celery with green apple for something special. Even a celery soup can be wonderful and inviting. 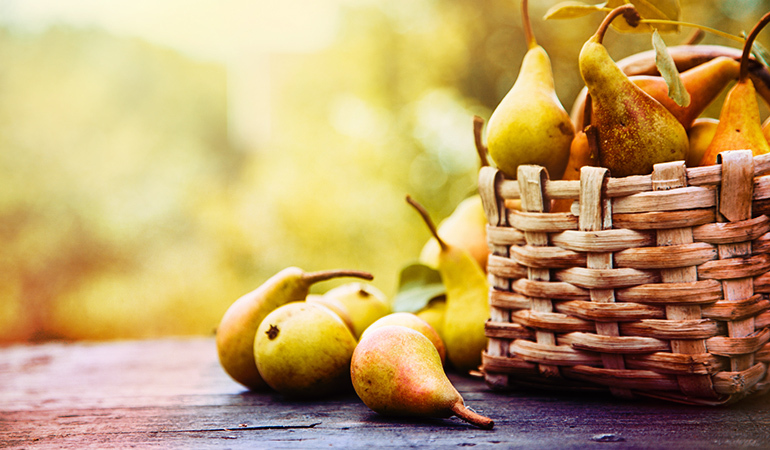 A cup of cubed pears has 0.51 mg of boron.19 Poach some pears in red wine for a delicious dessert or slice them up and serve in a salad with hits of cheese. A sticky pear and ginger cake or a wonderful crusty latticed crostata made from pears and berries can be impossible to resist! 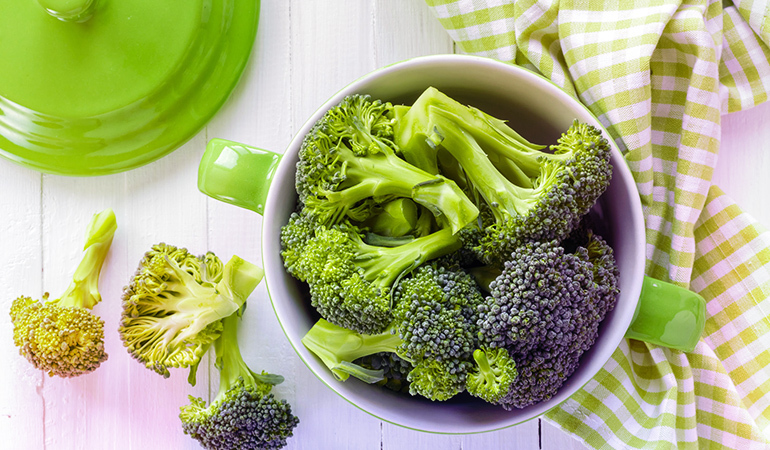 A cup of broccoli should have around 0.48 mg of boron on average.20 The brassica vegetable works brilliantly in stir-fry recipes, with or without meat added in. You could also use broccoli in pasta and risotto or cook it au gratin. If you intend using it in a salad, a light blanching should more than suffice. Or chargrill them for an added layer of flavor. 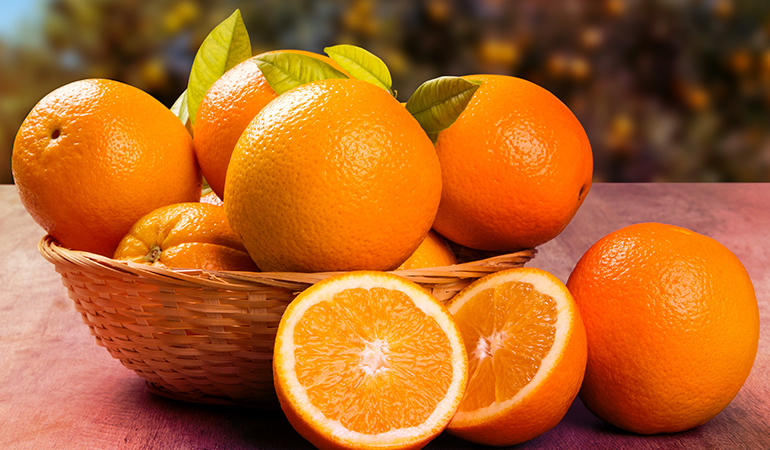 A cup of orange sections has an estimated 0.45 mg of boron.21 Enjoy your oranges plain, as juice, or tossed into salads or sticky glazes for duck or meats. 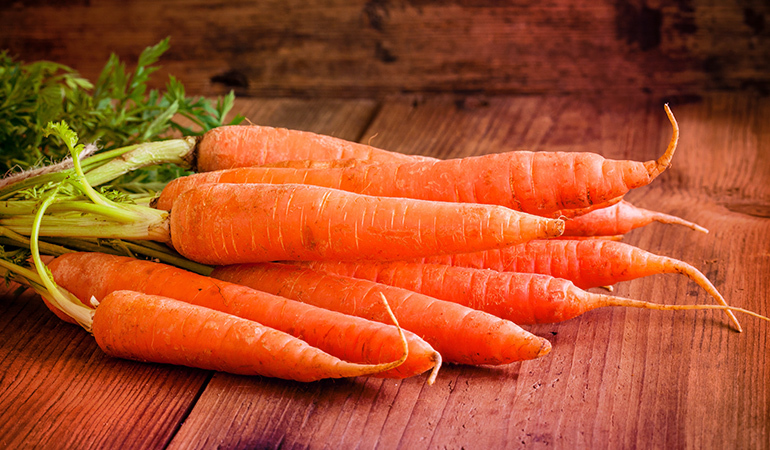 A cup of chopped raw carrots gives you around 0.39 mg of boron.22 Poach some in orange juice, roast them in the oven with spices, blitz them into a soup, or toss them into a bubbling pot of stew. Whatever you choose, you won’t be disappointed. 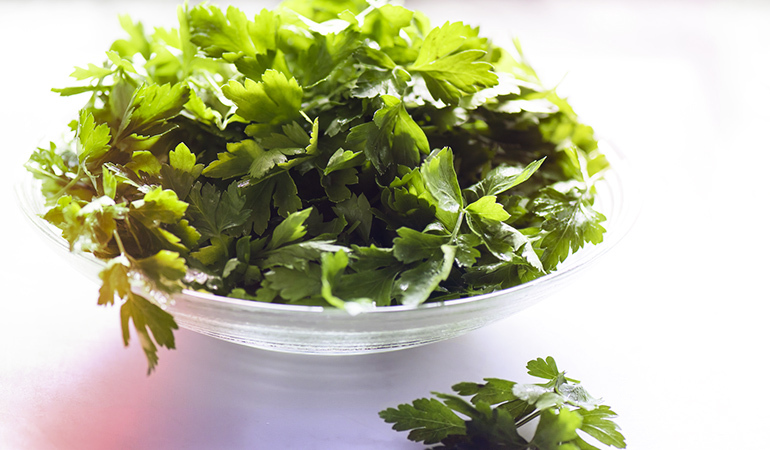 A cup of chopped parsley should deliver 0.35 mg of boron.23 Use this green not just as a garnish or in Indian style chutney recipes, but also in salads or green juices as you would any other leafy vegetable. 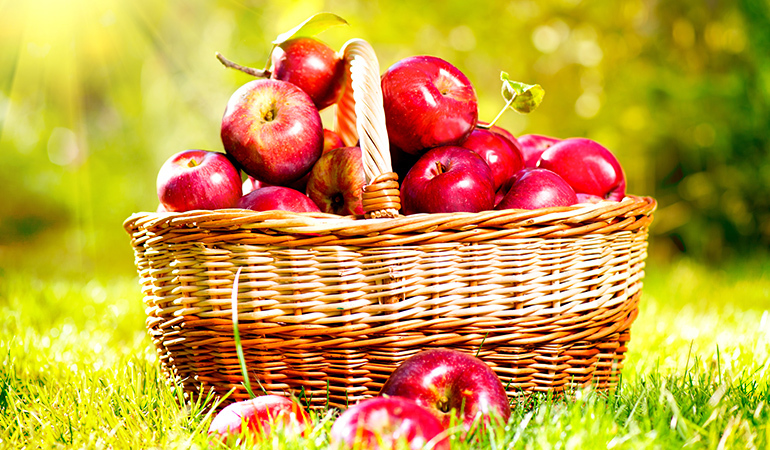 A cup of sliced red apple should give you around 0.35 mg of boron.24 Make a more-ish apple crumble or pie with the apples you have at hand or enjoy them plain. 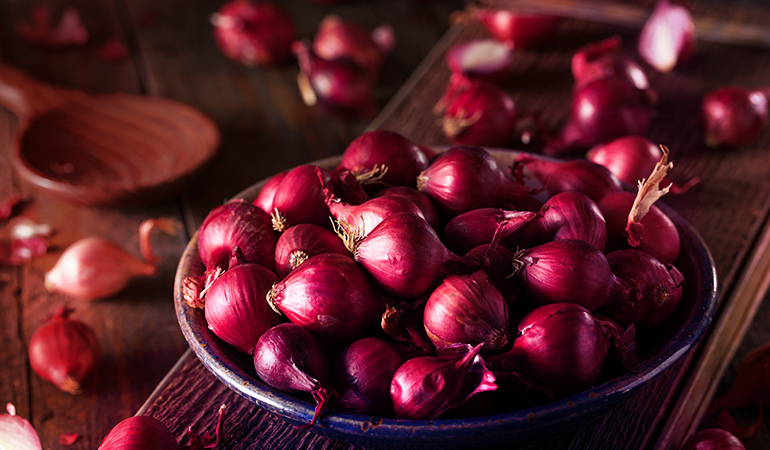 They also work well with meats like pork – serve up as a side salad or even cooked up in a pork meatball stew with leeks, carrots, and a hit of cider. Or whip up an accompaniment to sausages with caramelized onions in an apple mash. 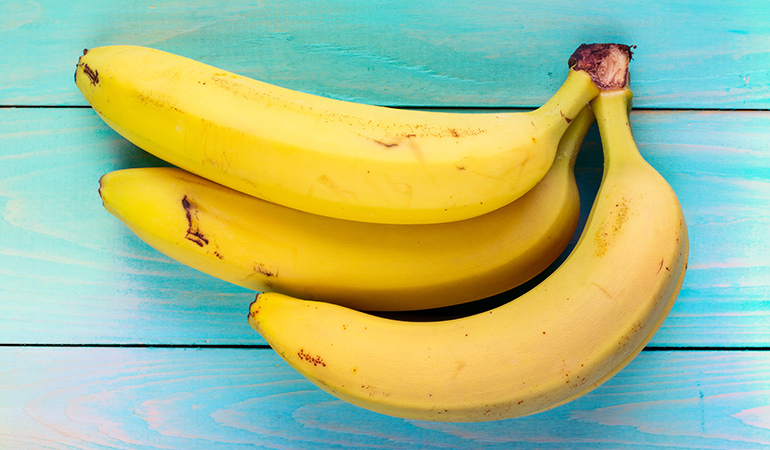 A fruit that’s available year round in most places, the humble banana is another way to get your boron. A cup of sliced bananas has 0.24 mg of boron.26 Fancy them up in a gooey caramelized banana upside-down cake or a heavenly vegan banana ice cream. Banana muffins and banana bread should also have plenty of takers. And if all else fails, you can always use them as a base for smoothies or in your breakfast parfait. As you’ve now seen, boron really isn’t that hard to find in foods around you. Now that you know where to look, go ahead and draw up a meal plan that fits in these foods on a daily basis and you’ll be all set! 1, 6, 7, 8, 10, 11, 12, 13, 14, 15, 16. ↑ Pizzorno, Lara. “Nothing boring about boron.” Integrative Medicine: A Clinician’s Journal 14, no. 4 (2015): 35. 2. ↑ Boron. U.S. National Library of Medicine. 3, 4, 5. ↑ Rainey, Charlene J., Leslie A. Nyquist, Robert E. Christensen, Philip L. Strong, B. Dwight Culver, and James R. Coughlin. “Daily boron intake from the American diet.” Journal of the American Dietetic Association 99, no. 3 (1999): 335-340. 9, 17, 18, 19, 20, 21, 22, 23, 24, 25, 26. ↑ Naghii, M. R., P. M. Wall, and S. Samman. “The boron content of selected foods and the estimation of its daily intake among free-living subjects.” Journal of the American College of Nutrition 15, no. 6 (1996): 614-619.